In our article Types of Printed Labels we briefly explained what pressure sensitive adhesive labels are. The glaring obvious difference between these and other labels is the type of adhesive used. Pressure sensitive adhesive (PSA, Self Stick Adhesive, Self Adhesive) uses a bond that is formed when pressure is applied to combine the adhesive and the adherent. There are various factors that influence whether a label is able to bond properly using Pressure Sensitive Adhesive namely the smoothness of the surface, whether there is residue on the surface, surface vibration etc. These printed labels can therefore only be used in very particular instances. In our article What are printed labels we discuss some more of these considerations. 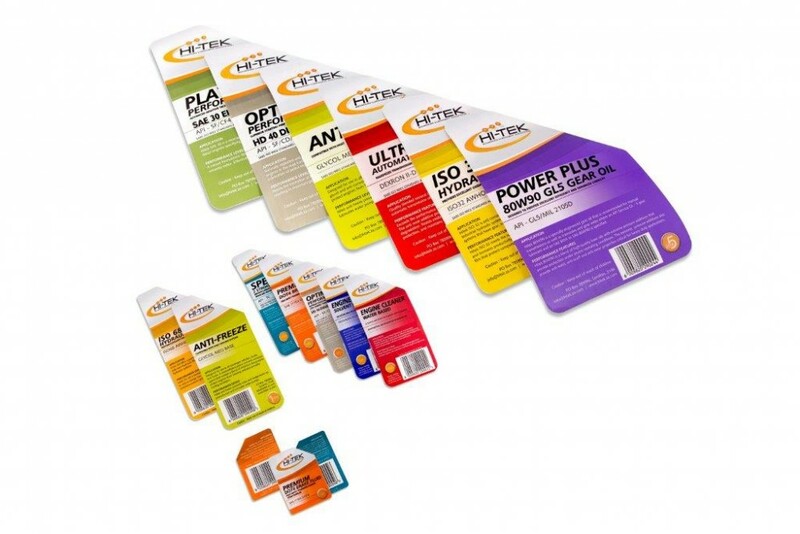 Pressure Sensitive Adhesive Labels are designed either for permanent application or removable application. Freezer-grade permanent adhesive, tape, masking and vinyl film adhesive, general purpose adhesive for low surface-energy films, high blush and water-resistance for clear film applications, permanent with adhesion to tightly curved surfaces, heat resistant, oil and plasticizer resistant and general purpose adhesive with high shear. 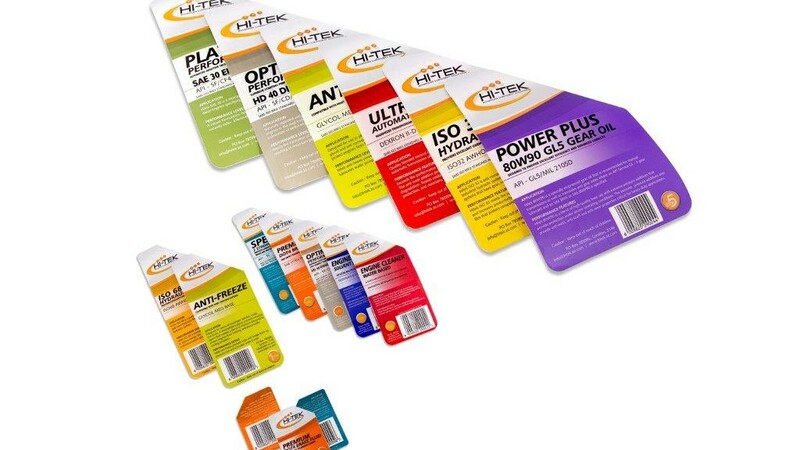 Removable Pressure Sensitive Adhesive Printed Labels: These printed labels are designed for temporary use with the ability to be removed after days, months or years. Common products in this range include masking tape, sticky notes, wound care dressing, analgesic tape and more. These labels cannot support much weight as they are designed to stick and unstick a number of times. Request a quote for your pressure sensitive adhesive printed label needs today.